Indie editors are an essential part of indie publishing. It’s not just about writing your story. (Still, hurray! You did it!) But, before you publish it, you need to have it edited. This is not optional! You will need a developmental edit as you’re blocking it out. 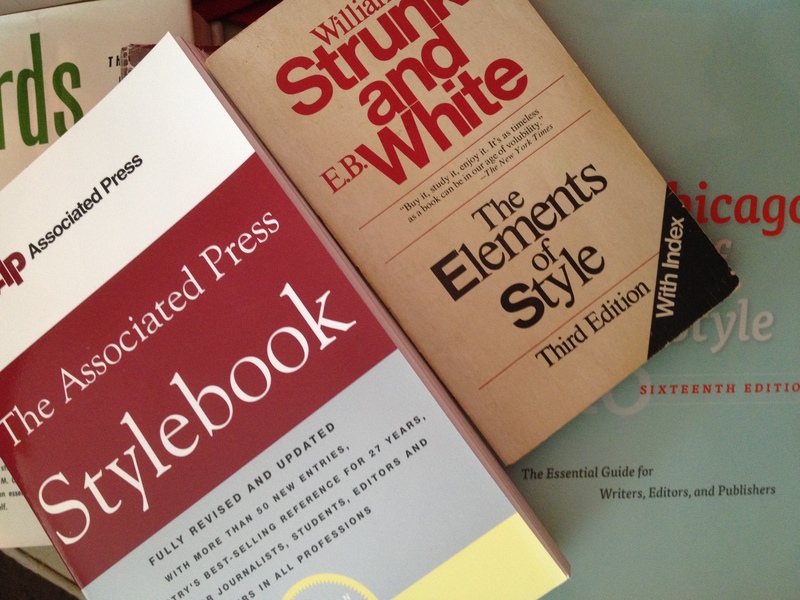 You will need line edits for content, style, and language. You will certainly need copy edits to ensure your beautiful manuscript is clear and error-free. At all stages, format is important — first, so your manuscript can be professionally edited; then so your manuscript can be published cleanly by the online publishing platforms. You’re up to the task, but it does require taking a hard look at your work. Again. Here’s how to work with your editor to polish your story into a gem. And — there’s even a handy checklist! See you there! Can’t be there? Send me an email and I’ll send you the checklist!